Notification Tabs in Bankerdaily were buzzing yesterday as a horde of notifications were released yesterday and what a blessed day it was for the Banking & Insurance Aspirants who were preparing rigorously for the exams. Bank of Baroda (BOB) Specialist Officer, NIACL Administrative Officer, South Indian Bank PO, and LVB PO notifications were released at a certain interval in two days. 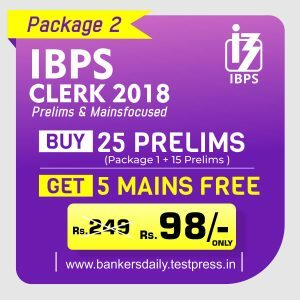 This brings the last month of this year (2018) into a jam-packed one as exams like IBPS CLERK Prelims, IBPS SO Prelims, ESIC Mains Exam, SEBI Grade “A” Mains Exam, CANARA BANK PO Exam & TNFUSRC Forester Exams are happening and to add more competition the above said exams got added to the list of exams. Our Expert Research & Development (R&D) Team have always been providing quality materials for all the exams from time to time. 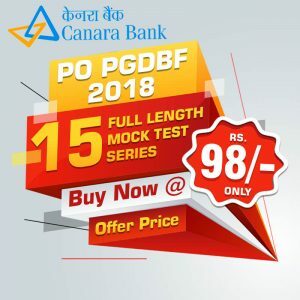 Many aspirants also have posted and requested to have CANARA BANK PO – Current Affairs & Banking Awareness Capsule and we are now here with the same. Mains Exams these days are very hard to predict as they change the prediction game in each exams. In some exams recent Current Affairs and Less Banking Awareness Questions were asked and in some exams, Current Affairs Questions back to past six months were asked. 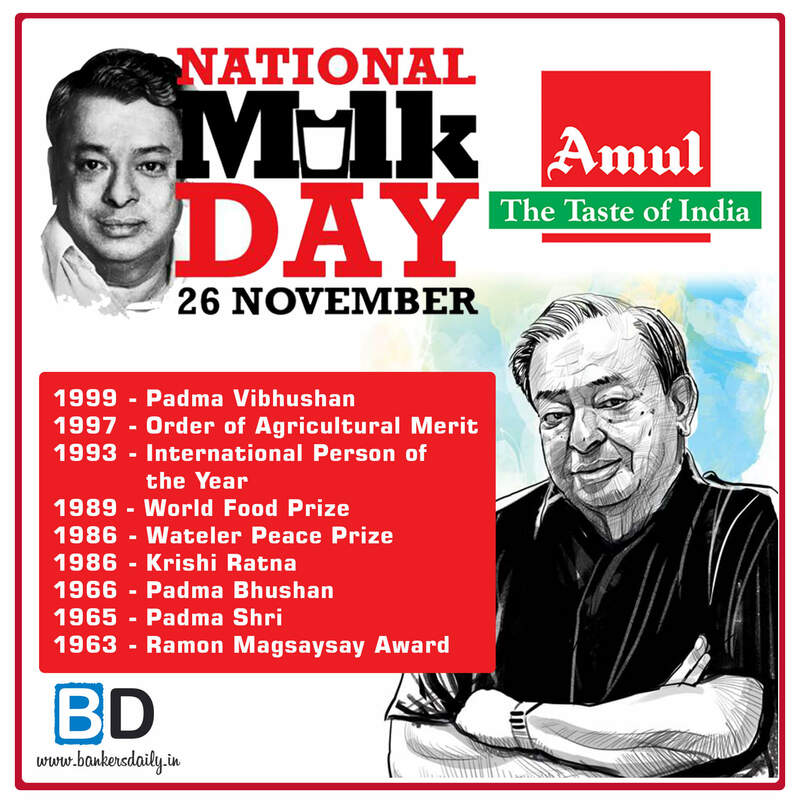 So, it is wise to read 6 Months Current Affairs & Banking Awareness News as this will save the aspirants from the hassles of Questions being dated back to a particular period. This material is an ALL IN ONE material which has the collection of news from June to November. This will help the aspirants to crack any kind of bank Exams which has Current Affairs & Banking Awareness Sections. 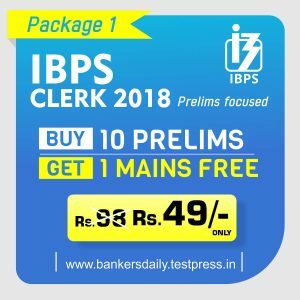 Aspirants can download the ALL IN ONE – CANARA BANK PO & ESIC Mains Exam 2018 – Current Affairs & Banking Awareness Capsule (June – November) from the link that is provided below. Aspirants can get Mock Test for various exams from the below-given links.